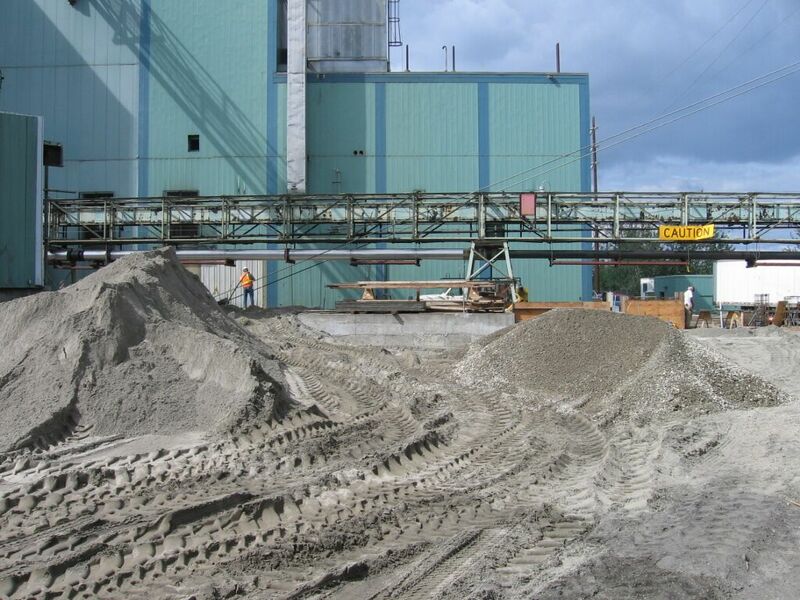 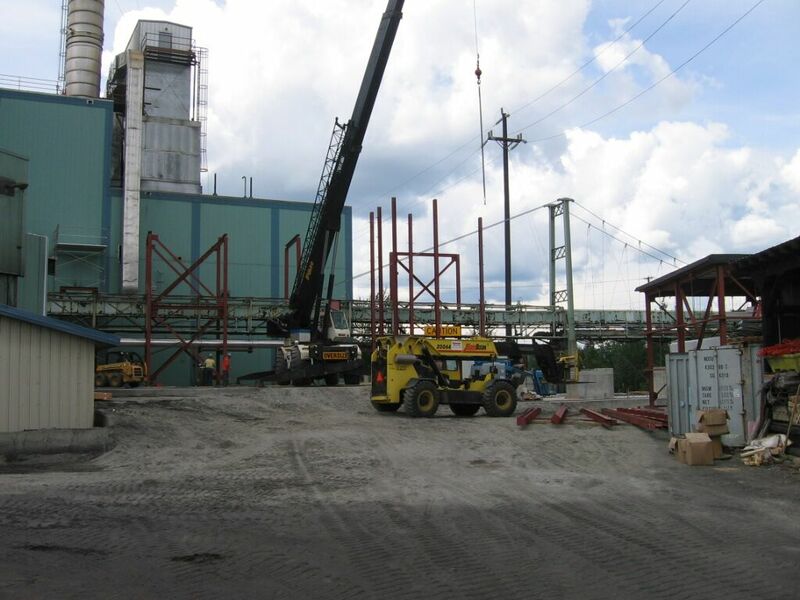 Phoenix Industrial was contracted to install all structural and mechanical components for a 250,000 ACFM baghouse for a coal-fired power plant in Fairbanks, Alaska. 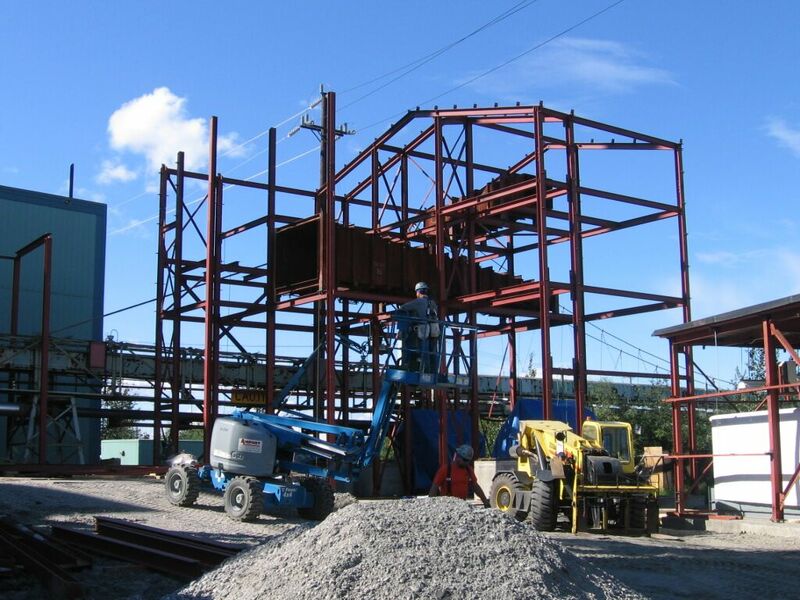 Phoenix Industrial’s scope included structural demolition, structural steel erection, equipment installation, process air and water piping. 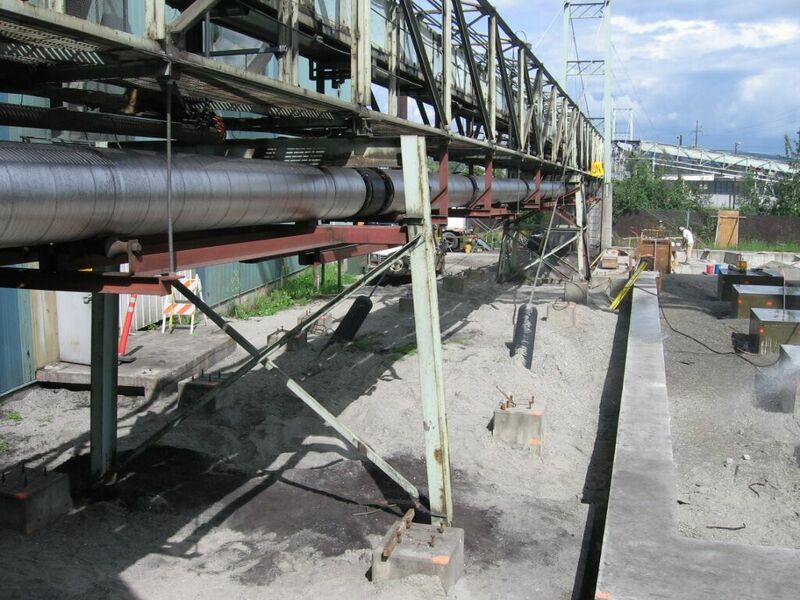 The equipment installed was being re-utilized from an existing facility, requiring modification and refurbishment services to be provided.